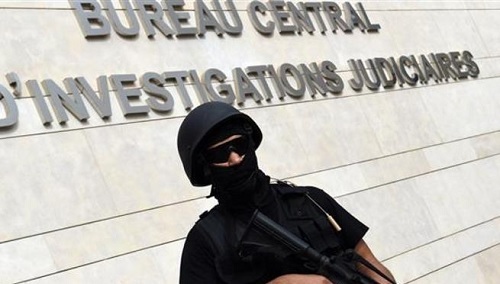 A militant cell with alleged links to Daesh’s Libyan branch was dismantled by Moroccan security forces in the cities of Agadir, Amezmez, Chichester, Ait Melloul and Laqliaâ on Thursday, according to the Moroccan Central Bureau of Judicial Investigation (BCIJ). According to a statement from the Interior Ministry, preliminary investigations indicated that six individuals, one of whom had been in Libya previously, planned to join the Daesh militant group which is said to be operating within the Sahelo-Saharan region. Security sources reported that one of the cell members was planning to conduct an attack using an improvised explosive device (IED) inside the Kingdom. The defendants will face trial once the public prosecutor’s investigation is complete.